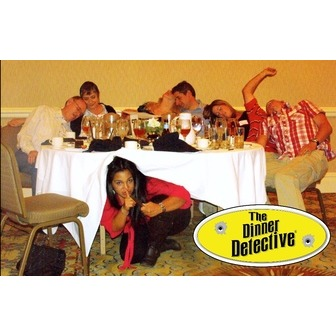 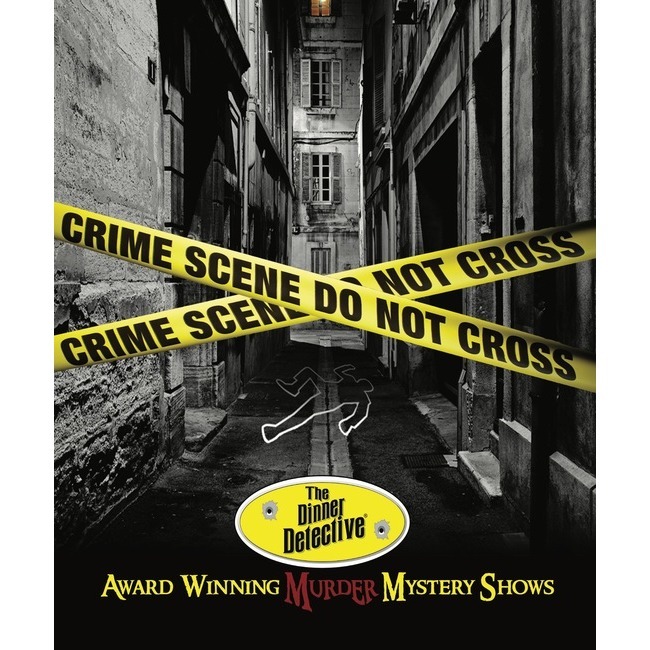 America's largest interactive comedy murder mystery dinner show is now playing in Philadelphia, Pennsylvania! 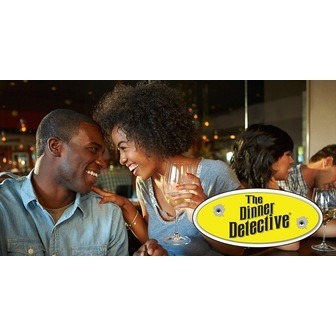 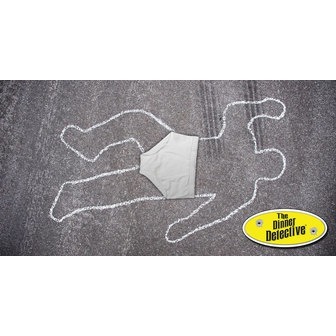 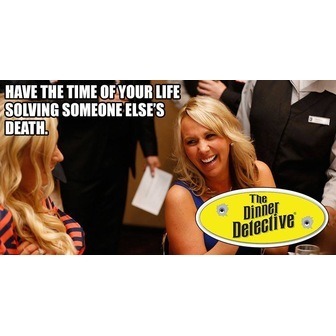 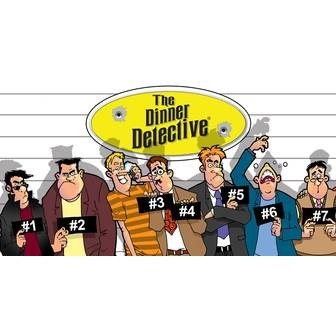 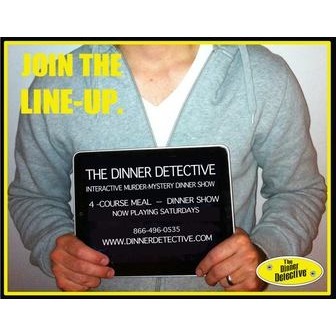 Solve a hilarious crime while you feast on a fantastic dinner. 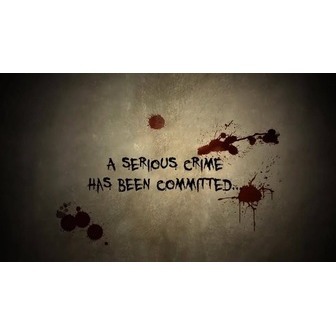 Just beware! 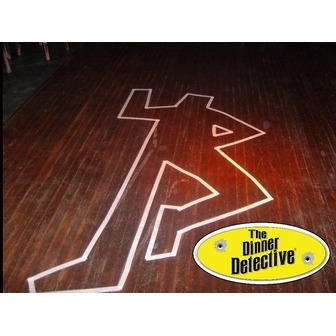 The culprit is hiding in plain sight somewhere in the room, and you may find yourself as a Prime Suspect before you know it! 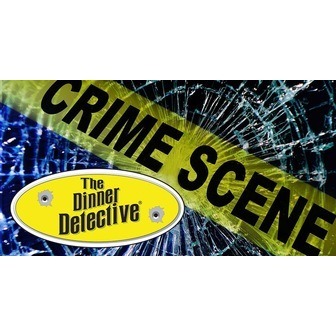 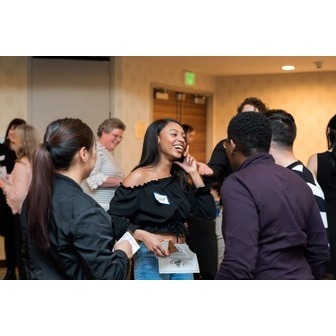 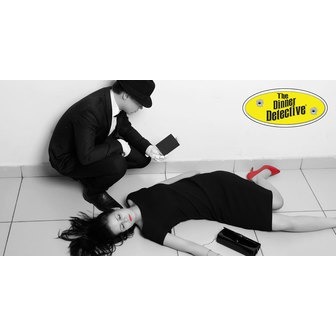 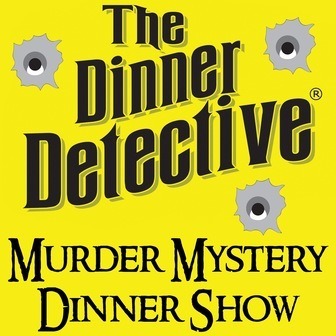 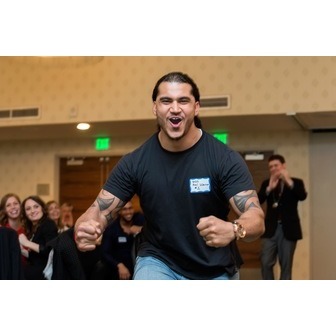 Join us at the DoubleTree by Hilton Philadelphia Center City for an event that is very different from a traditional murder mystery dinner show. 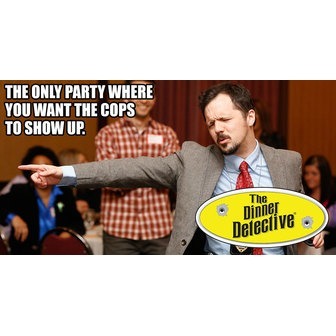 Everyone is a suspect, including YOU. 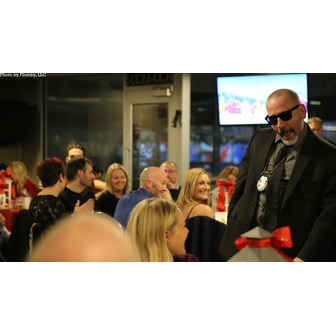 This results in a fun, social and interactive evening suitable for all adults. 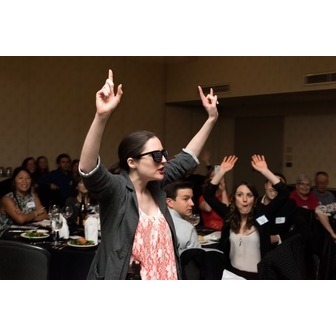 We perform at the DoubleTree by Hilton Philadelphia Center City, a newly renovated full-service hotel in beautiful Philadelphia, Pennsylvania. 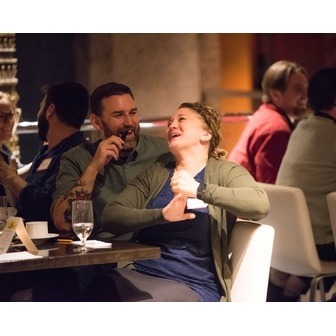 Located on the Avenue of the Arts and nine miles from Philadelphia International Airport, our venue is located in the heart of downtown Philadelphia. We are near attractions such as the Pennsylvania Convention Center, City Hall and the Liberty Bell. 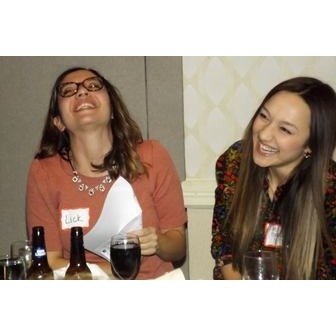 The business district, home to CIGNA and Sunoco, is just blocks away.